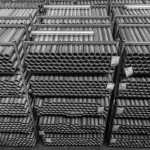 Mechanical Tube Applications - Vest, Inc.
Generally, the term “mechanical” tubes are tubes that perform a mechanical function such as providing the framework for a bicycle, the chassis for a truck trailer, steering linkage for a car. 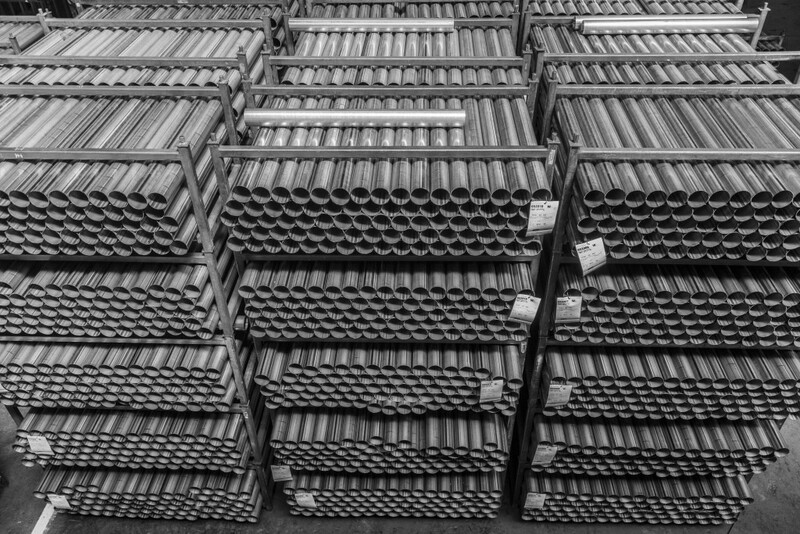 These “mechanical” tubes are produced to ASTM-A-513 specifications and can be found supporting ping pong tables or industrial work benches. Frequently used in the manufacture of home and office furnishings they are also the material of choice for the assembly of scaffolding. The end uses are endless and consequently so are the assortment of sizes, shapes and gauges. Steels with high ductility are often used in applications that require severe bending or fabrication. In those cases production mandrels may need to support the tubes shape from the inside diameter. 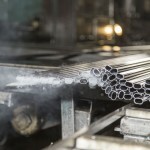 When needed, those mechanical tubes can be supplied with the inside weld bead removed to .005”. This is referred, in our industry, to “flash removal” or “flash cutting”. We have listed some of the more common round sizes and gauges available, many from our extensive inventory and most in 20’ mill lengths. 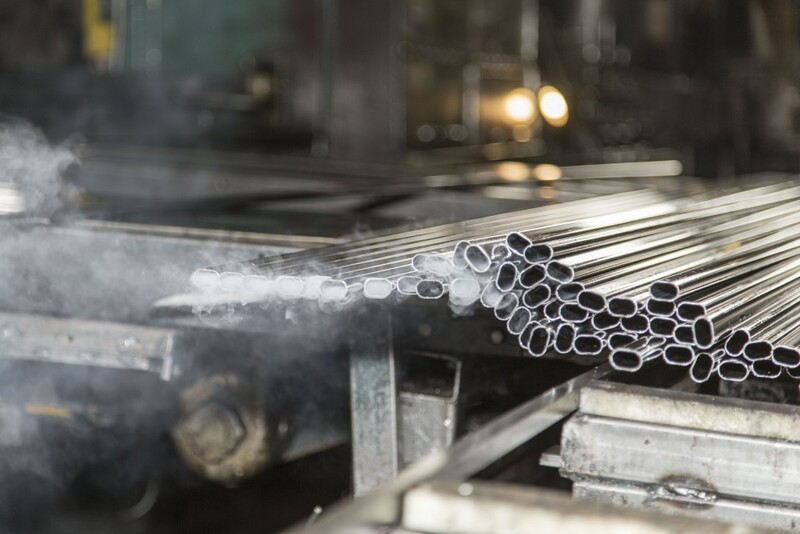 Finishes can vary as well as most can be produced from Hot Rolled, Hot Rolled Pickled & Oiled, Cold Rolled, or Pre-Galvanized Hot Dipped steel coils. Wall thicknesses are available as thin as 20 gauge ( .035”) and as thick as 10 gauge (.134”). Additionally, there are several oval, elyptical, and other specially designed shapes that can and have been produced over the years. Our Sales staff can assist you in designing a shape that can meet your design concepts while minimizing the investment costs of new tooling development.